Death of the Author: Comparison between Literature and Games | Callie Co.
Death of the author is an idea coined originally in 1967 by Roland Barthes, where he argues that the idea of a reading that takes meaning from knowledge of the author's identity and intent is not valid, as the moment the text is created the author dies (metaphorically of course). This argument, while originally may seem a bit extreme, has examples littered throughout history. For example, take Hemmingway's "The old man and the sea", a story of an old man and his struggle with a particularly large fish he is determined to return home with. Throughout the novel he has to face all kinds of hardships, including sharks attempting to feast on the carcass of this fish as he in turn attempts to drive them off. A quick google search of symbolism and metaphors in this text turns up literally thousands of readings, including the symbology of the fish, lions, sharks and even a large scale reading of the whole piece as a metaphor for the author's struggle with alcoholism. However, equally easily found are interviews with Hemmingway where he denies these, claiming that he simply wanted to tell a story about an old man and a fish. Does this make these readings invalid? Does it matter what Hemmingway actually meant to create? Did he do it without realising? All of these questions are invalid in Barthe's theory, a theory which often is described as releasing the text from the tyranny of the author. While this may have been simply a debate about the importance of the author at the point of these earlier writings, modern day has seen a huge uptake on the visibility of fan fiction (the interpretation of an existing work's characters into a new setting or story created by a fan of the work). In some cases there are push back from the author, the editor of fanfiction.net notes multiple cases of large authors demanding that fan created stories be pulled from the site, citing copyright infringement regardless of the US's legal statements on fan fiction which generally states that non-commercial creation is no grounds for legal recourse (Batcherlor, 2011). So, how does this relate to the world of games? The first thing that needs to be noted is that while traditional literature is a creation handled by a single author (and arguably the editor), the world of games is a large scale endeavour, with members of the team focusing on creation of characters, others working on building mechanics and still others writing the story. This is all then bundled up by a large corporate entity who has the final say on the creation of the text. So in a way, this could be argued that the author may be different for each aspect of the game or is the singular entity that gave the final say. 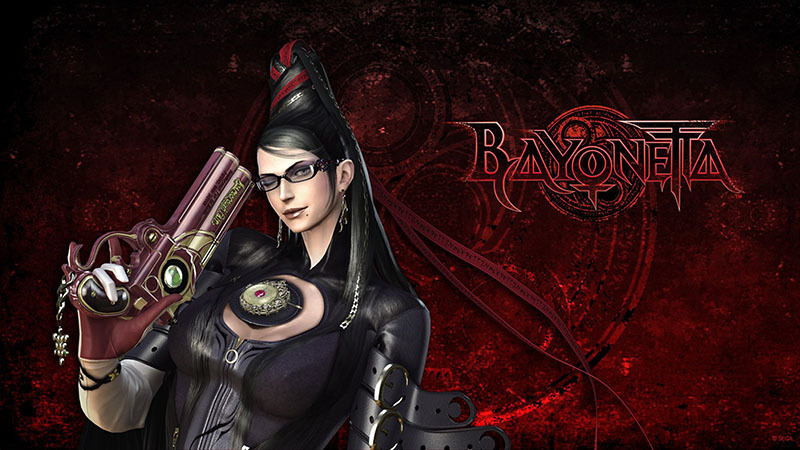 Take for example the game Bayonetta, in which the director of the game Hideki Kamiya decided he was sick of male protagonists and gave the lead designer job to Mari Shimazaki, focusing on how important it was that the lead designer be a female in order to properly capture this new protagonist. The director gave her three directions: a female lead, who was a witch and used four guns. From these directions Mari Shimazaki created her own power fantasy this powerful witch flaunting her sexuality not for others, but for herself. However intent of the author was widely ignored by many who criticized the game for being created primarily for the male gaze of the market. In this particular situation is the author's intent the original creator or was this passed through so many hands before reaching the market that even if there was an original intent, the text was so muddled that there was no real author's intent? And in modern culture is the importance on this intent, or is it the common cultural reading (which to be honest, is the reading which is more likely to continue to exist in the minds of the average person much longer than the intent of the author which most will never be aware of). While this is a more traditional interpretation of a text ignoring the author's intent (which is the standard meaning of "Death of the Author"), sometimes the actual artist who created the particular area of the text is not as vocal. Instead the author may be represented by the corporation as a whole, and it's important to note that the game market is one of the few where the author may have power over the consumers that they can flex to essentially halt this. So in this digital world when we are addressing the intent and death of the author, is the corporation a good stand in for a traditional author? An example of this can be seen by an interaction between Sony and a user by the name of Mystere, who had created fan fiction based on their character within the game which was posted to a website not owned by Sony or related to the game (Everquest). Sony threatened legal recourse to the owner of the website who pulled the story and permanently banned the player from entering their digital text again (Taylor, 2002). 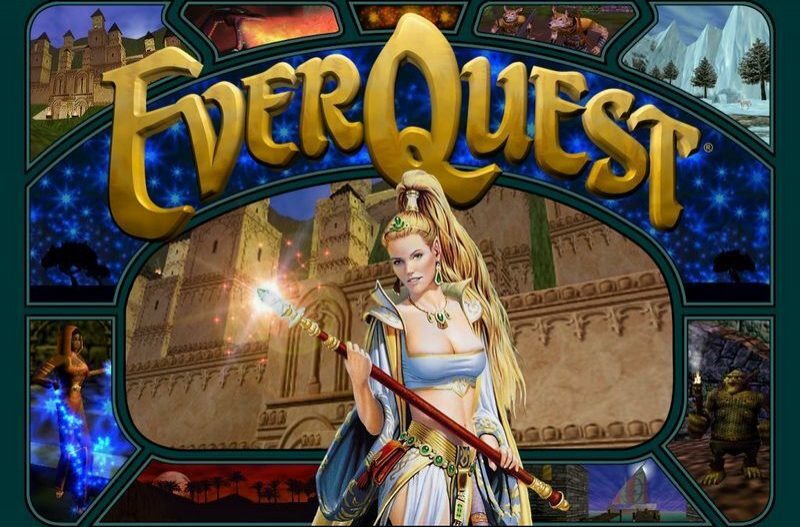 With Everquest being a game focussed on essentially creating fan fiction about your character (the concept of role playing your character was not just built into the game, but encouraged by the company with the creation of enforced role playing servers), they removed a player for 'playing against the author's intent'. So, while in literature analysis a text is created and released there is in fact a form of death of the author, regardless of the author as an individual or corporation. However, with the added abilities in a digital world, while the intent of the author may be something that is removed from the reading of these digital mediums, the author still has power from the afterlife. Batchelor, B. (Ed.). (2011). Cult Pop Culture: How the Fringe Became Mainstream [3 volumes]: How the Fringe Became Mainstream. ABC-CLIO. Brasch, J. D. (2009). That Other Hemingway: The Master Inventor. Trafford Publishing. Claassen, E. (2012). Author representations in literary reading (Linguistic approaches to literature, v. 11). Amsterdam/Philadelphia: John Benjamins Pub. Gass, W. H. (1985). Habitations of the word: essays. Simon & Schuster. Taylor, T. L. (2002, June). " Whose Game Is This Anyway? ": Negotiating Corporate Ownership in a Virtual World. In CGDC Conf..